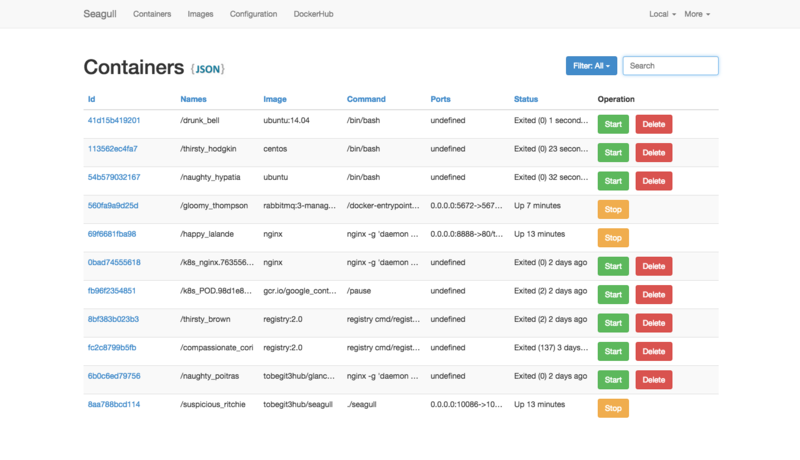 更多信息, 请到 dockerseagull.com, 观看 三分钟视频 和 官方的幻灯片. 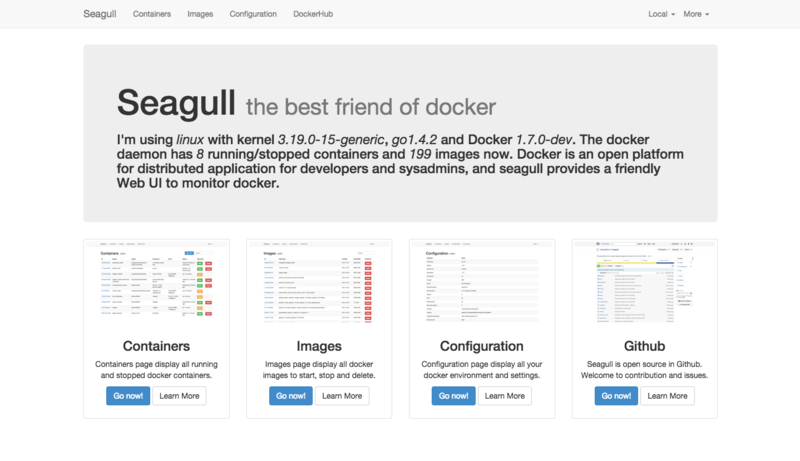 Seagull is written in Go with tools like Docker, Beego, AngularJS, Bootstrap and JQuery. More detail in seagull-design-and-implement and we have excellent documents in docs.